It’s probably not the first thing you think about when you’re going to take a photograph. But an awareness of the Elements and Principles of Design will help improve your work. The Elements and Principles of Design are the backbone of photography and indeed, for all the visual arts. Use the to make your photos better. Successful photos rely on order. Principles of Design are the laws of designing anything. 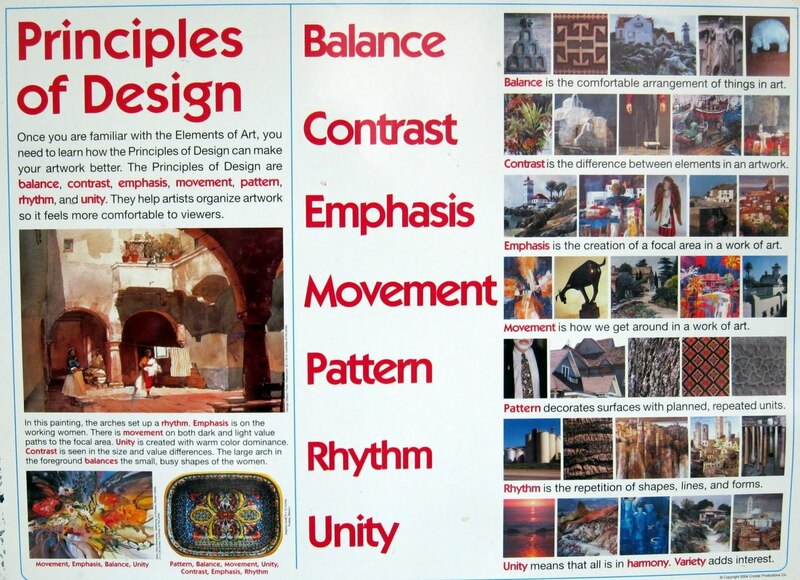 Principles applied to the Elements of Design that bring them together into one design. How one applies these principles determines how successful a design may be. 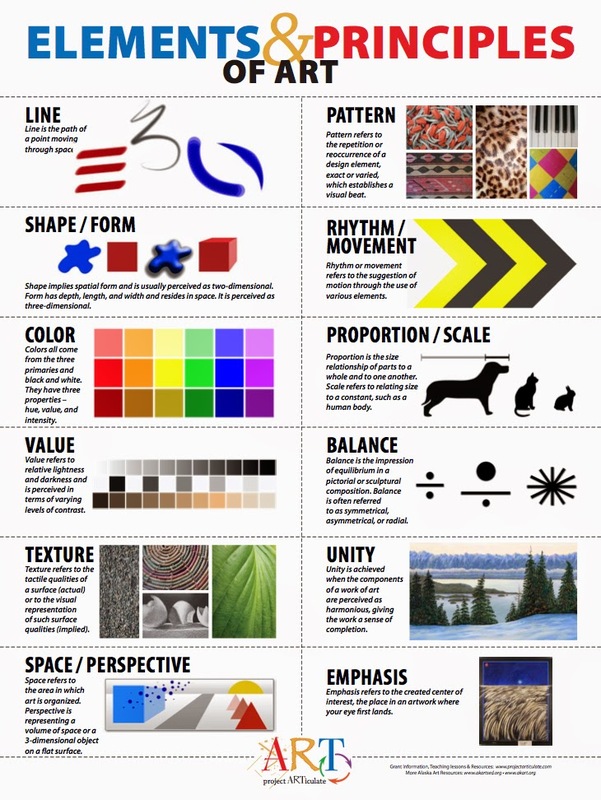 To achieve visual unity is a main goal of graphic design. When all elements are in agreement, a design is considered unified. No individual part is viewed as more important than the whole design. A good balance between unity and variety must be established to avoid a chaotic or a lifeless design. 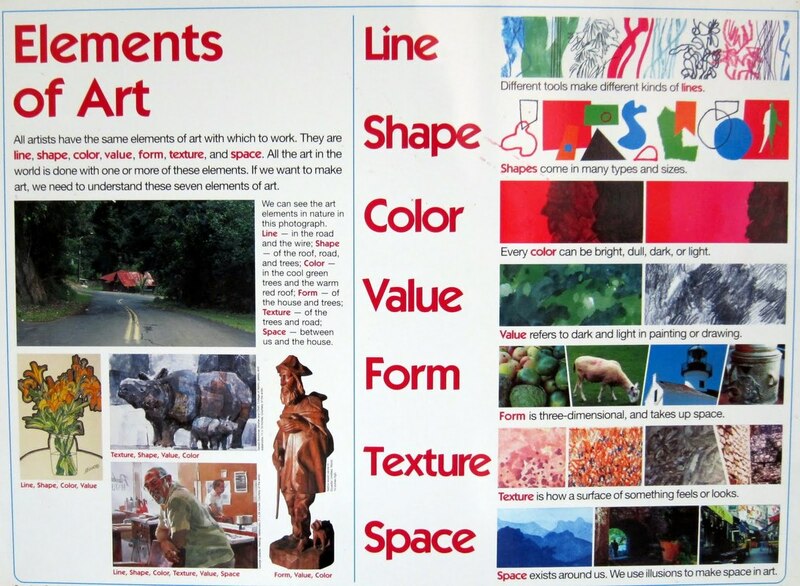 Elements of Design are things involved in making a design.